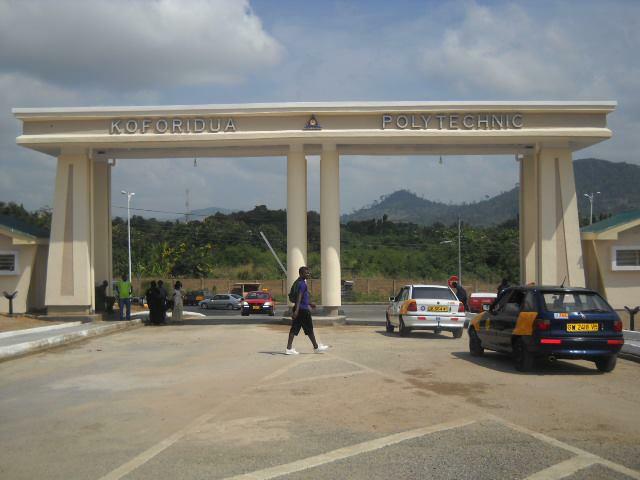 Koforidua Polytechnic is one of the ten polytechnics established in every region in Ghana. It was founded in 1997 with the vision of producing high-level, career-focused and skilled manpower to support the country’s industrial growth. Since 1999 it has produced graduates with HND in accountancy, marketing, purchasing and supply, statistics and computer science.